Boiled, poached, fried, Benedict, Florentine, omelettes, pasta, cakes, mayonnaise…eggs are one of the most versatile foodstuffs on Earth, and the key to cooking them to perfection lies at the very beginning…the chicken! Do you know where your eggs come from? Eggs can be from free-range, barn or battery hens, or if you’re really lucky, straight from the chicken coop in your own back garden! A hen able to wander about to its heart’s content, take fresh air, preen, ruffle and supplement its diet with a few protein-enriched snacks from the ground is sure to have a better quality of life than those kept indoors. And with a better quality of life comes a better chance of happiness, and with it better eggs! In most cases you’ll find free-range boast a far richer flavour and more fulsome yolk, which not only makes for a superior taste experience but will produce lighter cakes, sumptuous pasta, fluffier omelettes and poached eggs that stay together in the pan. 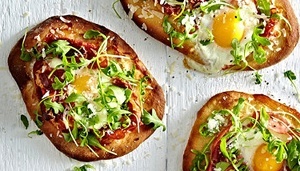 And as for eggs fried ‘sunny-side up’, well, it’s like summertime on a plate! Look for the British Lion mark on the eggshell and egg box – it shows that the eggs have been produced to the highest standards of food safety. Wash your hands after handling eggs. Egg shells are porous, so always store away from strong-smelling foods. 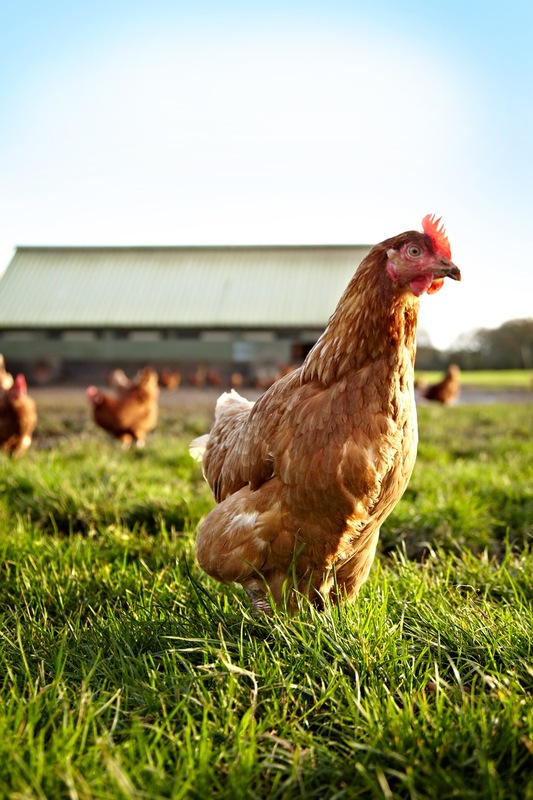 There’s more to eggs than those laid by Rhode Island Red hens, the type we tend to eat most of. You can find some really interesting flavours at farm shops and supermarkets around the country, and open up a new world of flavour and egg-based dishes. Make the dough from scratch or with a breadmaker! 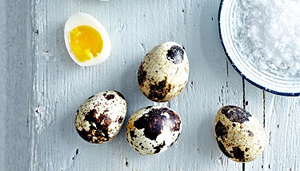 Lakeland Tip: Quails eggs are also delicious dipped in celery salt or smoked paprika. 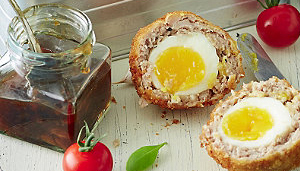 An eggy favourite perfect for picnics and packed lunches. Is there a better brunch dish? 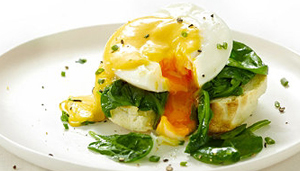 Make with Hollandaise Sauce or your own!